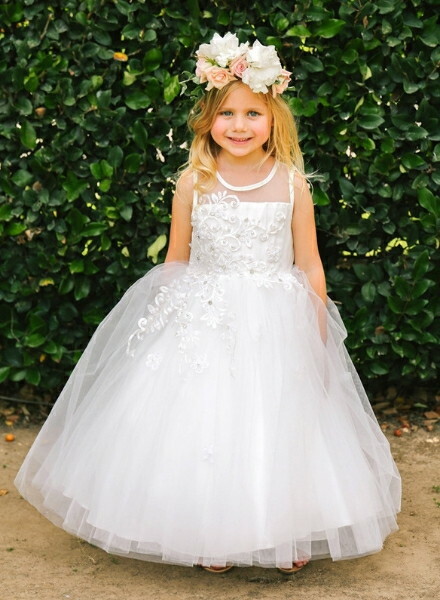 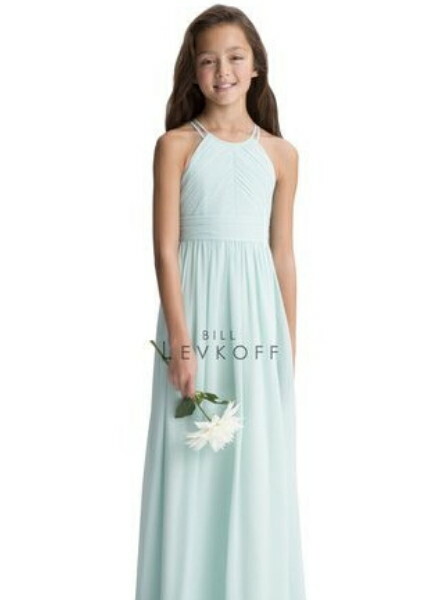 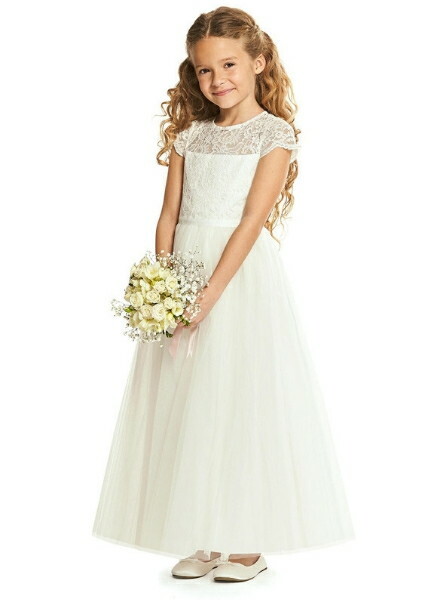 Special dreams of special days, Tip Top dresses make your flower girl beautiful and memorable. 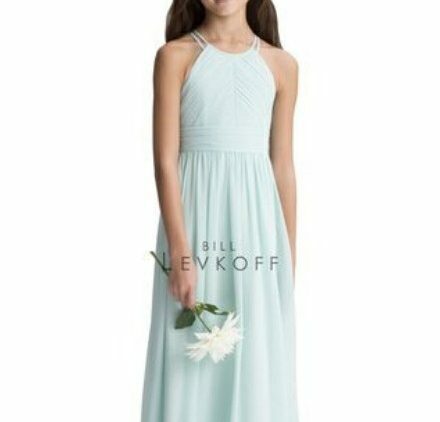 Whether it is an exquisitely coordinated bridal party or an event with eclectic taste, they offer styles for all types & great prices as well! 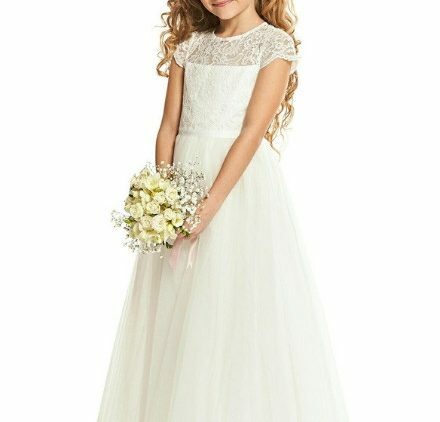 They even offer boys tuxedos and suits for purchase.